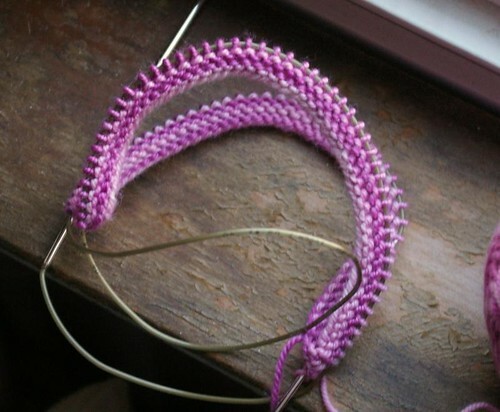 I love the colors for the baby hat – knit like the wind! Good luck with the baby hat! Your socks and quilt are coming along nicely too! With any luck the baby hat will go quickly. 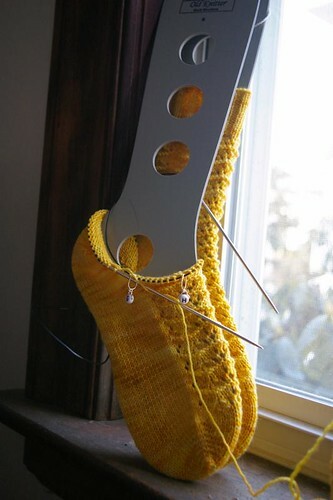 I love the yellow color of that sock. A lot! I’m loving the yellow socks! 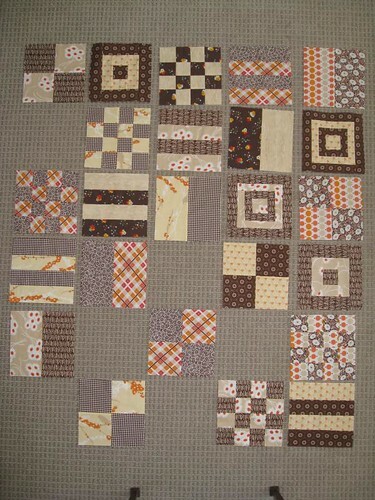 What a fun quilt class and your quilt looks really cute. I love those Marigold socks! You have some great projects in the works.